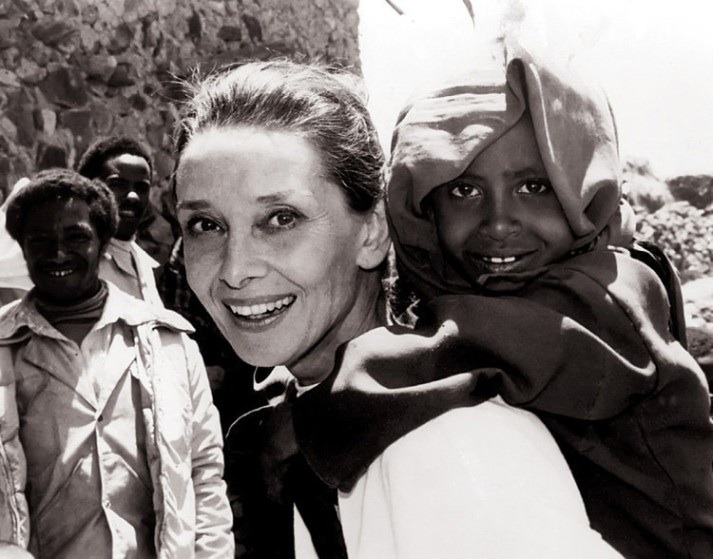 new life is the new black: Audrey Hepburn-20 years without you. 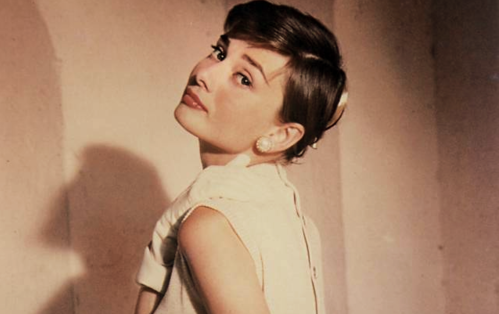 Audrey Hepburn-20 years without you. person and idol , died out of rare form of cancer called Pseudomyxoma Peritonei. It all began with suffering from abdominal pains and later on her diagnosis of cancer. After a few years the cancer had metastasised. The doctors put her in a 5-fluorouracil Leucovorin chemotherapy which didn't have any sucess. The cancer had already spread too far. It didn't take long until she left this world. She had been an amazing actress and she has also been a brilliant personality.Said such wise words that people still follow. 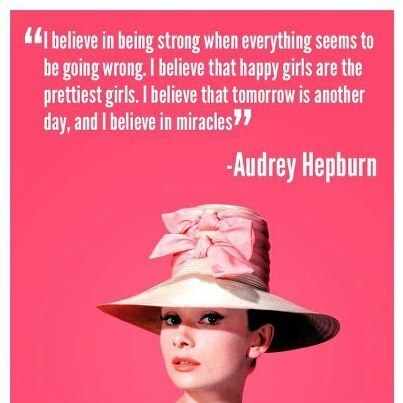 Myself,I consider Audrey a gorgeous person , the best idol and I love her so much. 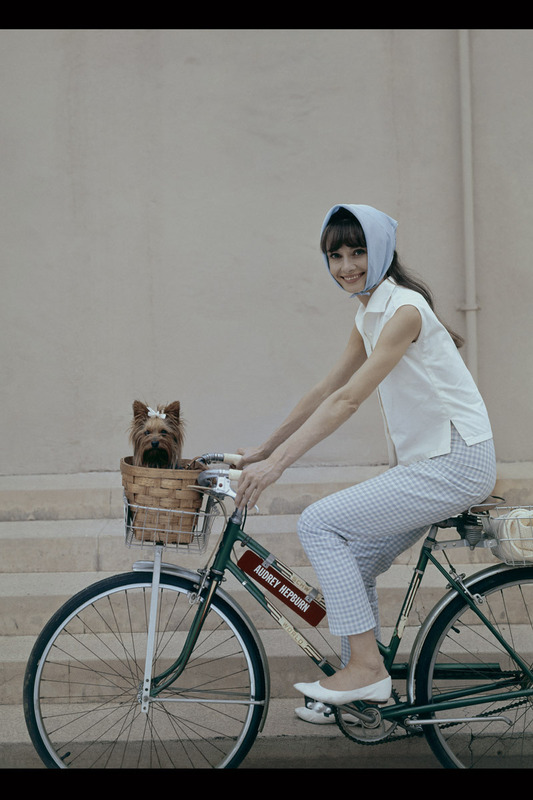 She hasn't only been a humanist but also a great fashion icon as I mentioned before. 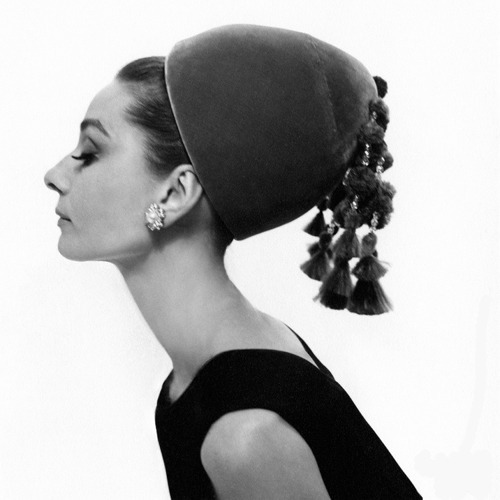 Her style was a classic woman in the 50's with a great pin of elegance. 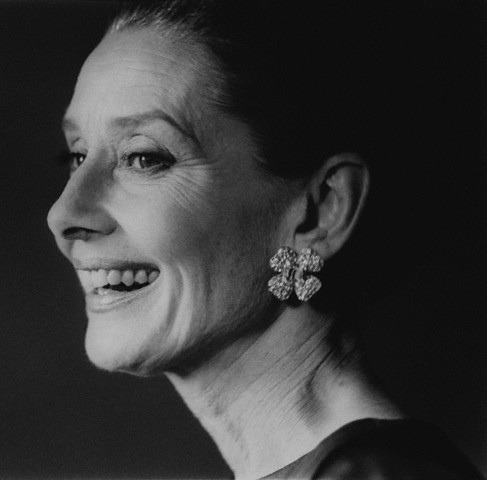 Givenchy was the one who lead her into fashion and completed her style. 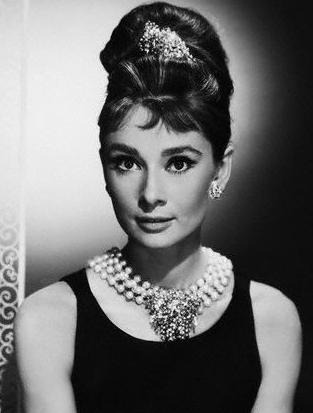 She has also played in a movie where she shows her love for luxury, fashion and jewelry. The name of the movie is pretty famous : Breakfast at Tiffany's. And yes,the famous jewelry store! I felt like I had to do a post for her because she deserves to be known and loved for what she has done. 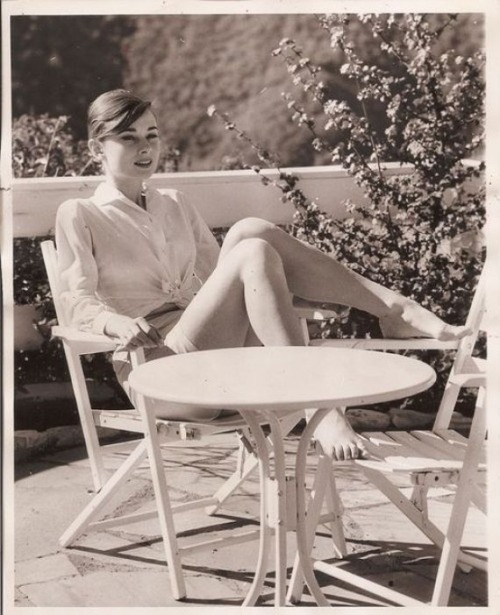 of Audrey Hepburn in the movie"My Fair Lady"
A 15 year old girl from Greece named Zoe, lover of fashion and milkshakes decided to start a blog. Messed up , completely impulsive and carefree person. Follow me and you'll know.